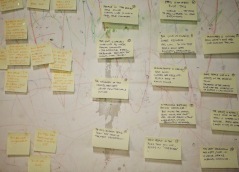 Events diary of new writing in and from Scotland. 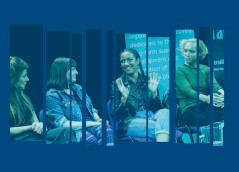 Details of all Playwrights' Studio, Scotland's activities at the Edinburgh Festivals 2018. 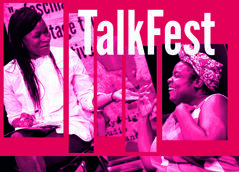 TalkFest is Playwrights' Studio's professional and public workshop programme. 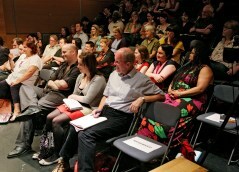 Playwrights' Studio Scotland has several associated events that we support.